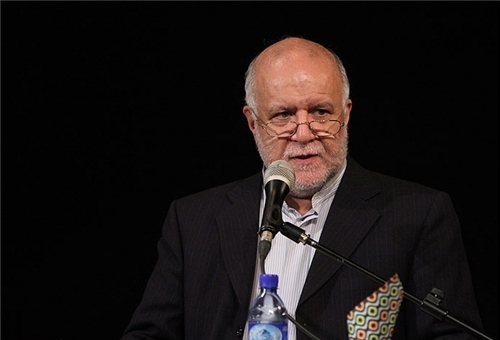 Iranian Minister of Petroleum Bijan Zangeneh said Iran's export of petrochemical products stood at 18.7 million metric tons in the previous Iranian calendar year which ended on March 19, up by 46% from two years earlier. Addressing the Iranian Parliament on Tuesday morning, Zangeheh said production of petrochemicals by Iranian plants crossed 46 million tons per year during the previous year that is up by 6.6mt from the calendar year 1392 (March 21 2013- March 20 2014). He said the Iranian Ministry of Petroleum has no limits for supplying petrochemical plants with natural gas as feedstock. Zangeneh said the current calendar year will be an "exceptional" year for the petrochemical industry of Iran as several petrochemical projects will become operational by the middle of the next year with some having been officially launched so far like Mahabad and Lorestan petrochemical plants. "Once these projects come on-stream, Iran will earn $5.7b from selling petrochemical projects at 1392 prices," which will be a giant step for doubling the country's petrochemical output.